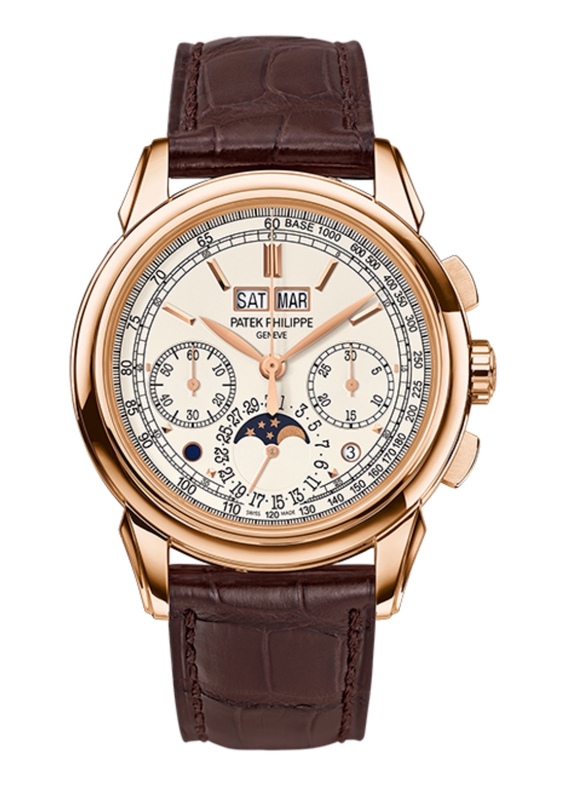 Patek Philippe is the undisputed king of elegant and timeless watches. 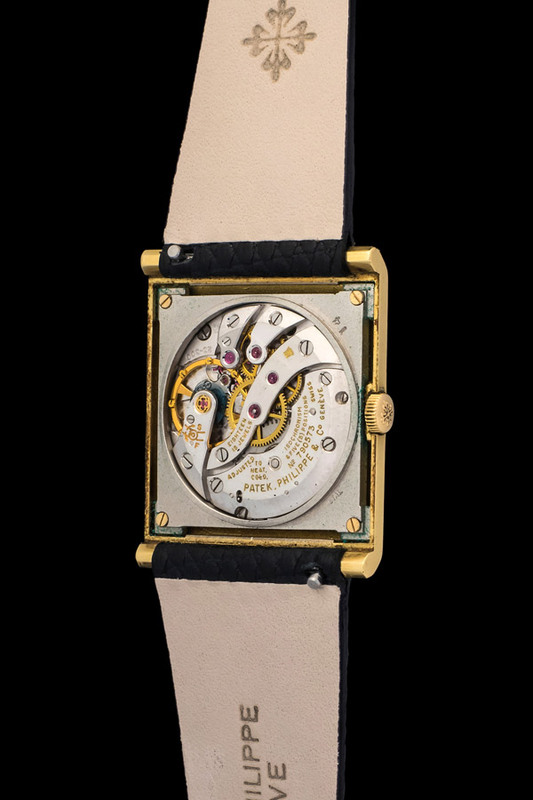 Here we have a reference 3404 in mint conditions, still retaining all its original components within a flawless 34mm 18K yellow gold case. 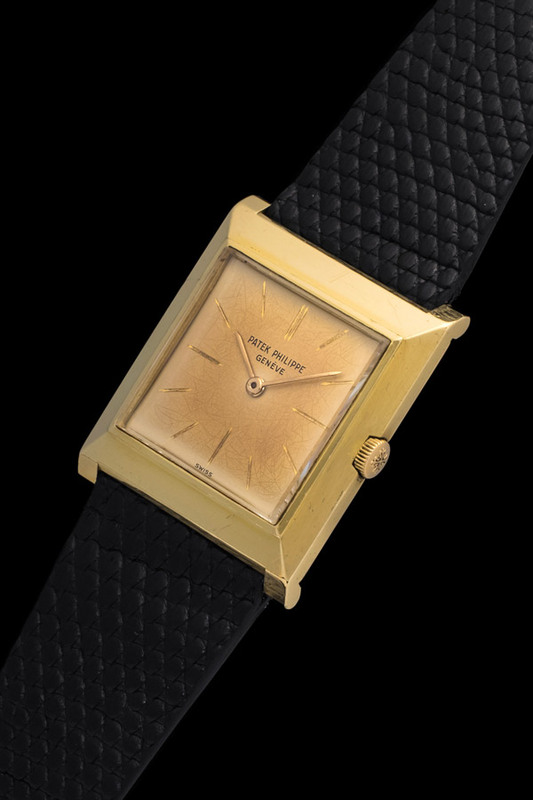 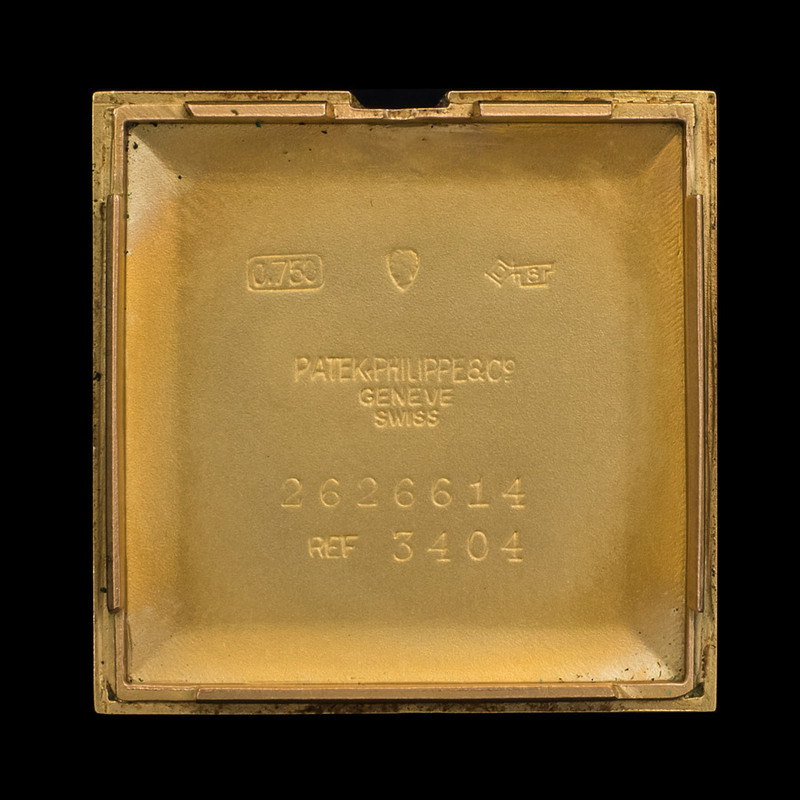 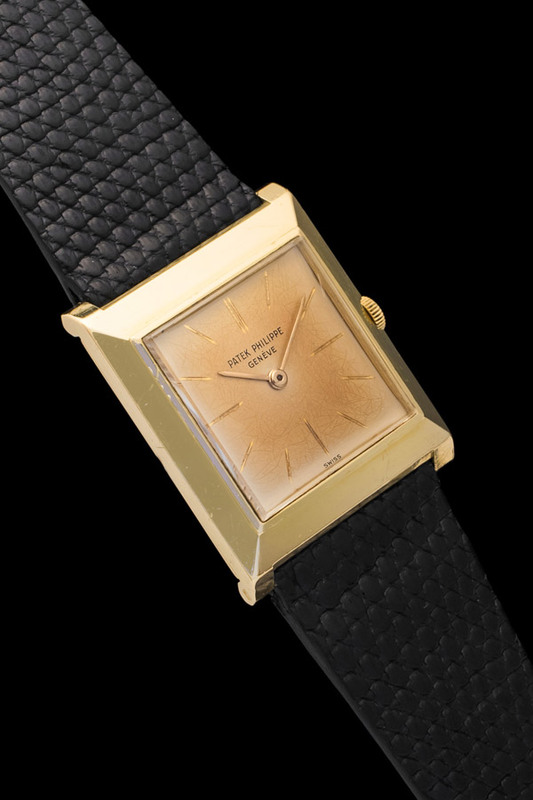 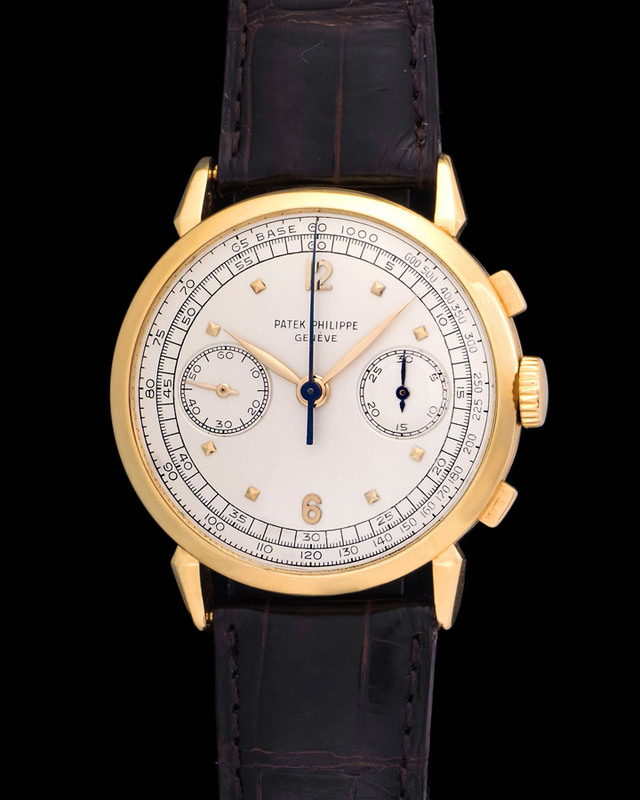 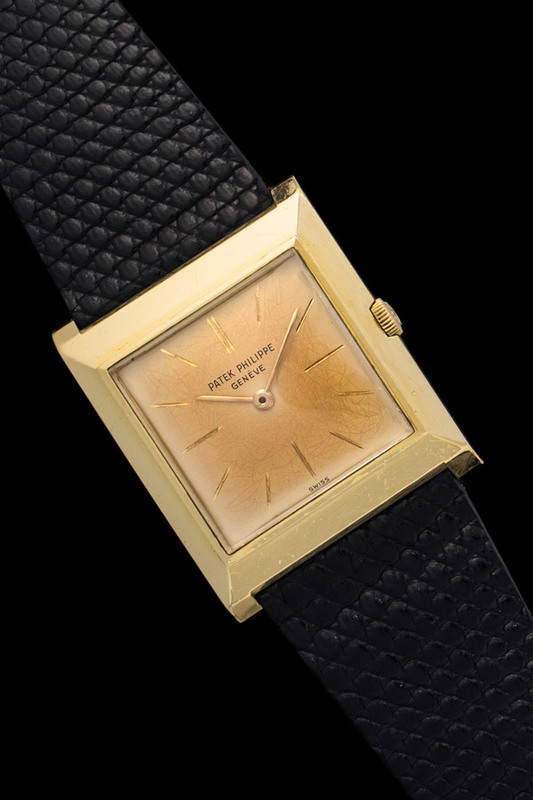 The Patek signed caliber 23.300 manual movement works just as well as it did in 1961 the year of its manufacture. 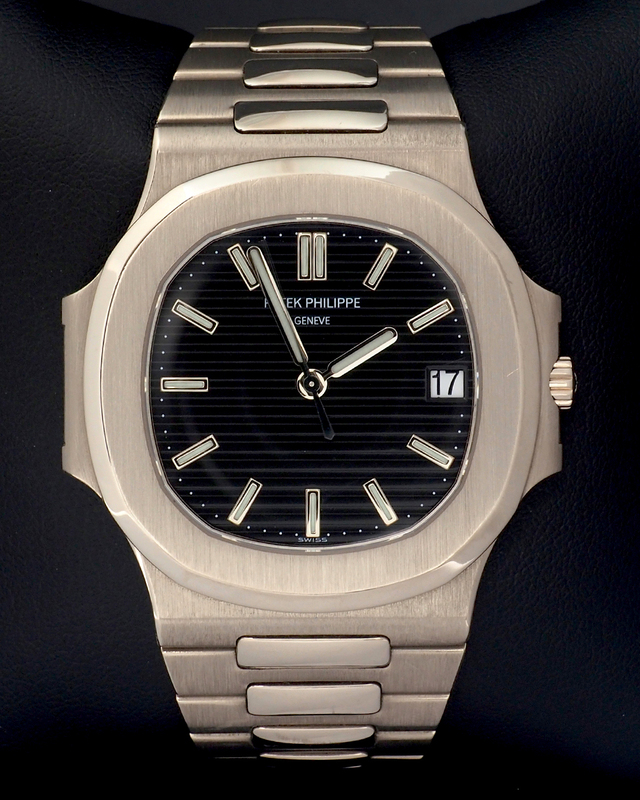 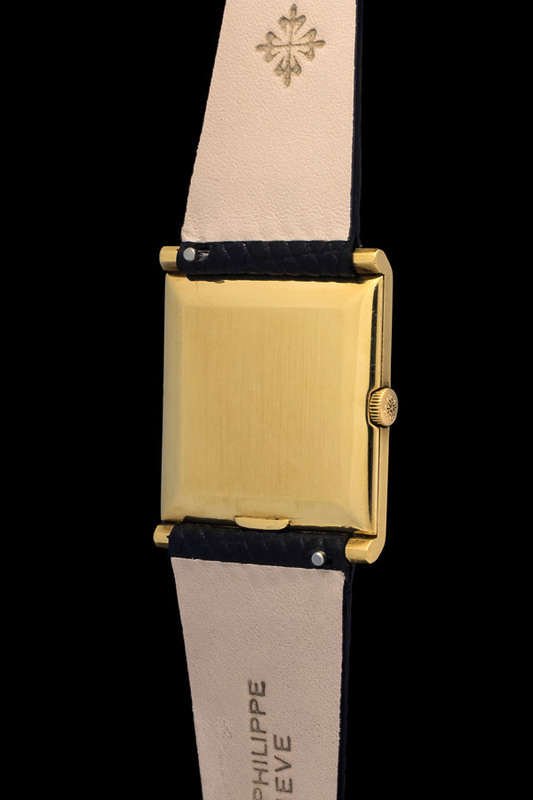 The elegance of this Patek is unparalleled, yet it's understated and low key making it a perfect daily watch.